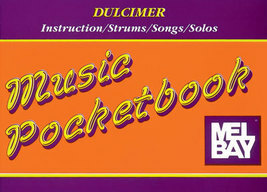 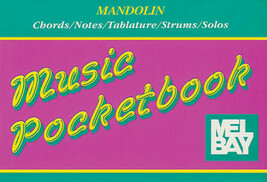 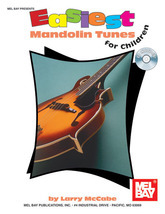 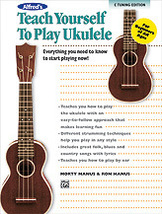 Baritone Ukulele Pocketbook by Mel Bay/NOS/OOP! 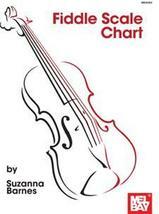 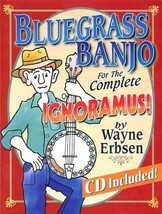 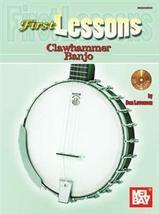 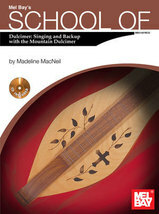 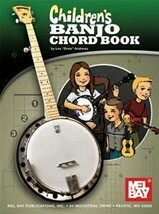 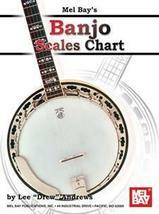 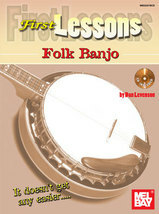 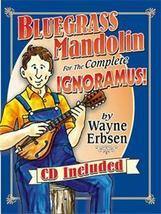 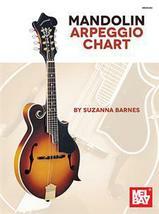 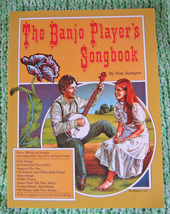 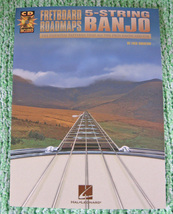 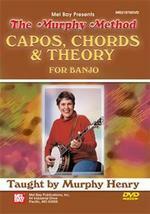 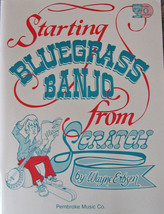 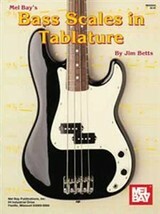 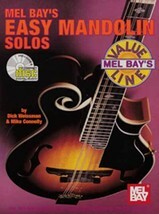 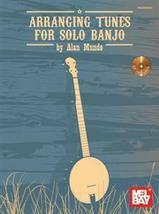 Banjo Scales Chart by Mel Bay/Discounted! 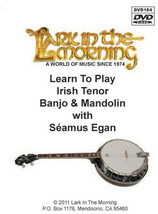 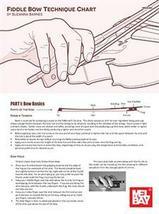 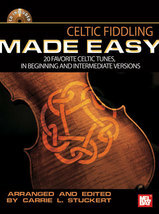 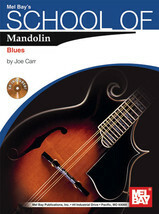 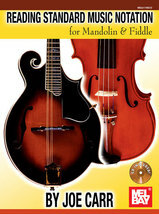 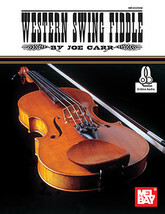 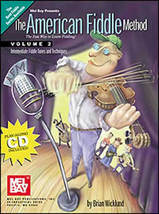 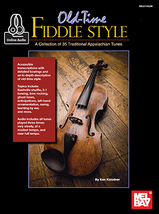 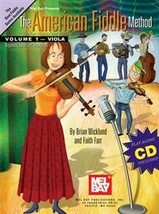 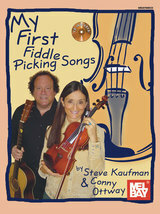 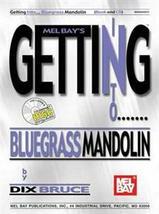 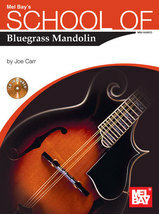 Celtic Fiddling Made Easy/2 Arrangements Per Song! 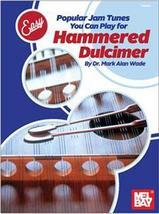 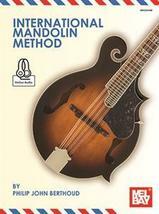 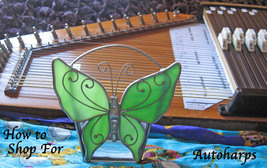 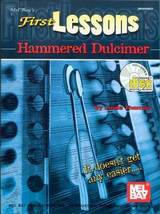 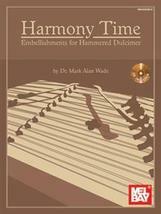 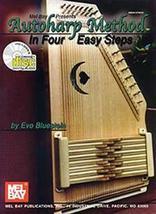 Autoharp Method in Four Easy Steps/Book/CD Set/Works for 12 Bar Autoharps! 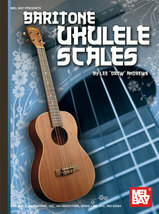 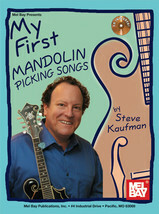 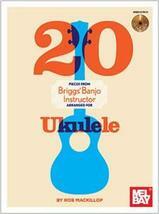 One Free Skype Ukulele Lesson w/Me!